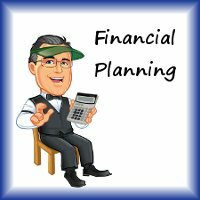 Do I need an estate plan – if I won’t have estate taxes to pay? There is quite a difference between estate TAXES and estate PLANS. A lot of folks think, “I’ll never have that much dough, so I don’t need to worry about that.” And there’s some truth to that. See, the threshold where Federal… [Read More] Do I Need an Estate Plan If I Won’t Have Estate Taxes in New Jersey?